100 / 1000M XFP transceiver in the use of the process, the rate is how to define, there will be the speed of the transfer problem? Here we will talk about it! Is the XFP transceiver experiencing speed degradation? Unit between the two regions, with fiber connection, the network speed down from the Gigabit down to 100 megahertz. On both sides of the communication room, we have a time with the sub-network speed to determine the way is an XFP transceiver problems, re-plug the network cable and fiber, speed recovery. Today and in the copy file, suddenly downgraded to 100 trillion. What is the case? 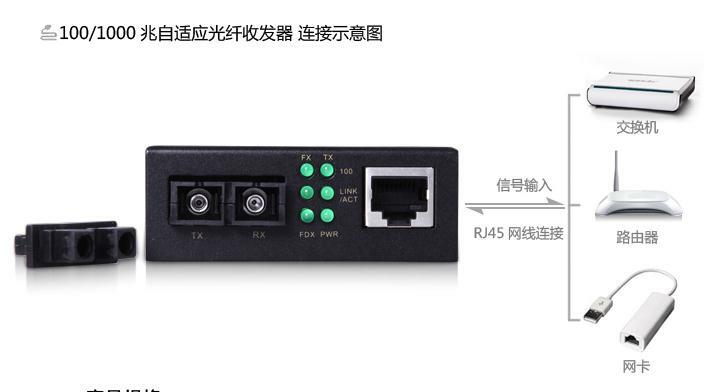 You can set the port speed of both devices to force 1000M full duplex, do not set to adaptive, so that will not slow down. But the link quality is not good when the port will automatically disable or down, will affect the business.